It’s the day after the night before and, for the second June in a row, the UK appears to have got itself ravelled up in a game of political jenga. 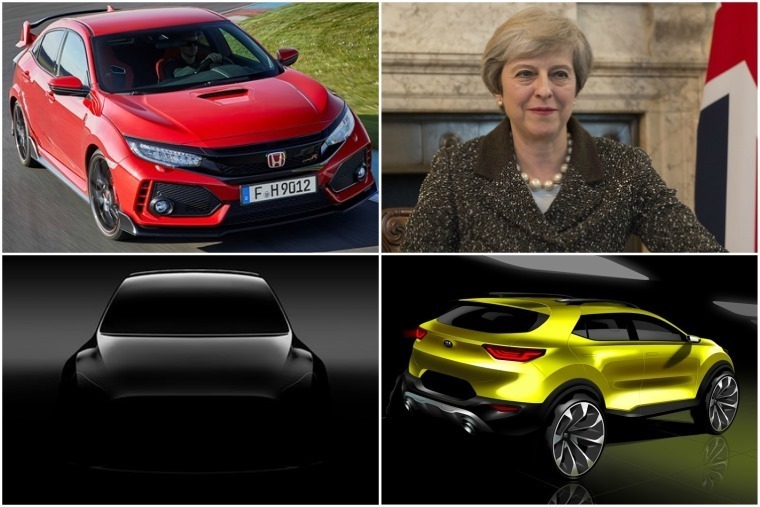 So if you’re after a distraction from the still unfolding melee, strong and stable as ever, we’ve put together our weekly round-up of all the key automotive happenings of the last few days. We’ll kick things off with our latest video review of the new Volkswagen Tiguan. SUV; tick. Desirable German badge; tick. Impressive standard kit list; tick. It’s spacious and practical, but when we initially reviewed it it was the premium classiness on offer that just put the Tiguan ahead of its more economical rivals. It seems to offer a lot then, but does its practicality really make it one of the most useful cars available? Well, after trying out Nissan’s new Micra, we sent Howard along to have a more in-depth look, to find out if it’s really worth leasing. This year also marks the 25th anniversary for Honda’s esteemed ‘R’ badge. 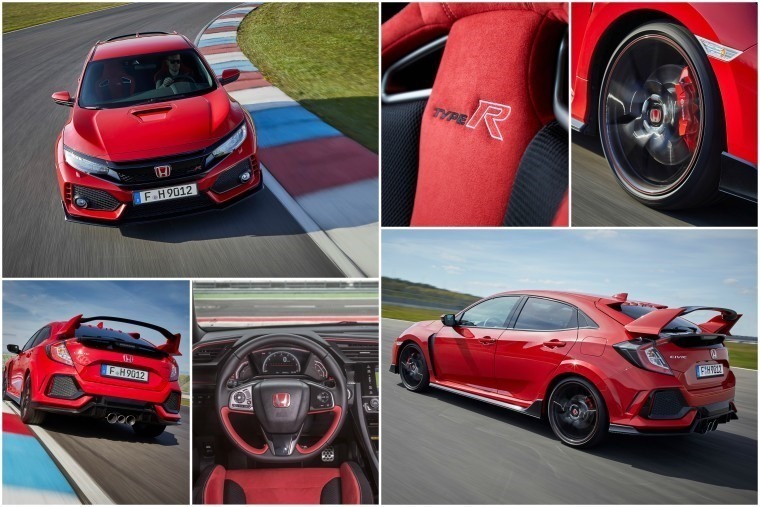 In recent years this designation has become synonymous with hot hatch fans thanks to the fiery Civic Type R and, it just so happens this milestone coincides with the launch of an all-new Civic. But what has changed? Will it surpass the Focus RS as king of the hot hatches? Here’s five things you need to know about this crazy new car. Another company in for a landmark year is all-electric Tesla, which is due to release the Model 3 later this year. 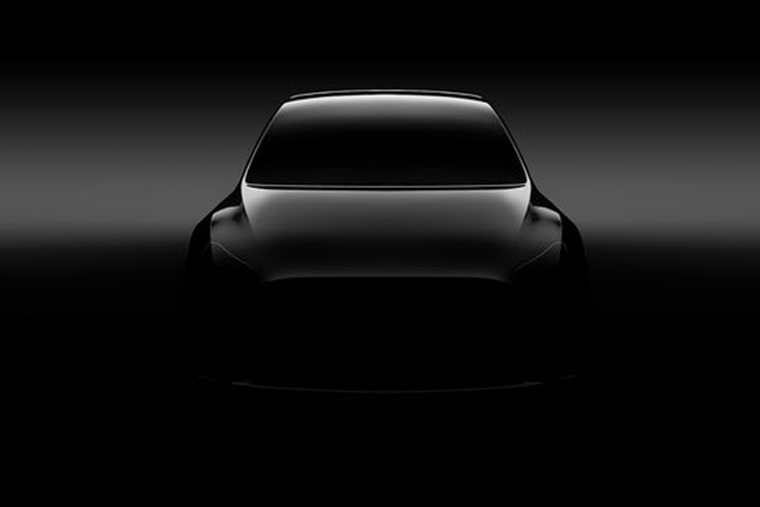 What we weren’t expecting from their annual shareholder’s meeting however was for Tesla founder Elon Musk to reveal a teaser pic of the Model Y. A small SUV, this car will purportedly fill the gap between the Model 3 and the more premium Model S and X. The pic doesn’t give much away, in fact all we can really tell you so far is that it doesn’t appear to have door mirrors. Given the production delays for the Model 3, it should be a few years before the Model Y sees the light of day. Tesla is renowned for being at the forefront of autonomous tech, but until cars really drive themselves – and probably even when they eventually can – it’s illegal to use your smartphone while in control of a vehicle. Road safety campaigners have long been urging manufacturers and tech companies to do more to stop this habit as it has been cited as the potential the cause of one in four accidents. Step forward Apple. 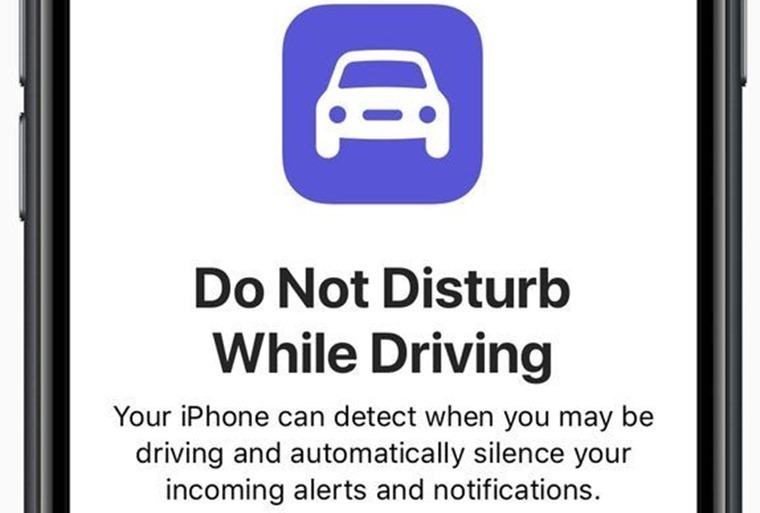 The Silicon Valley company is introducing a 'Do not disturb while driving' function in its upcoming iOS 11 update. 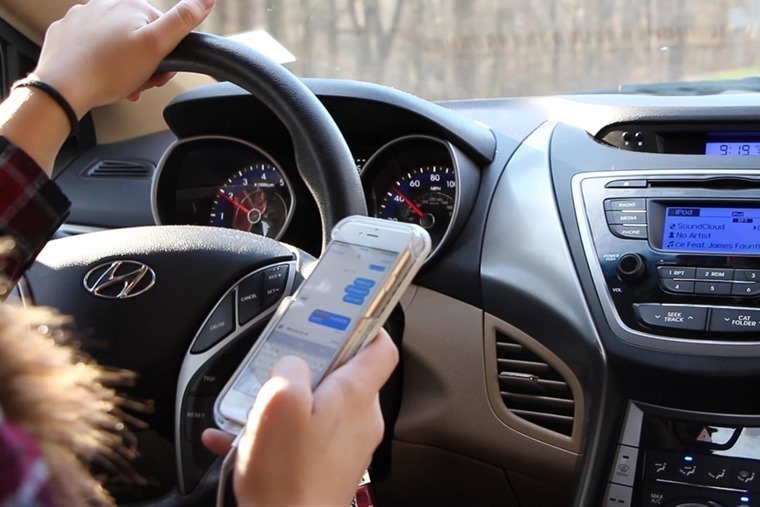 The idea is that notifications such as texts, instant messages and news updates will be withheld while drivers are on the move. Although users will be able to disable the mode should they choose to, groups like IAM Roadsmart have praised the move. But if recently introduced harsh penalties can’t curb the problem, does Apple’s new feature stand any chance? Elsewhere this week, Kia has been busy on the crossover front, and will introduce this Juke-sized SUV later this year. 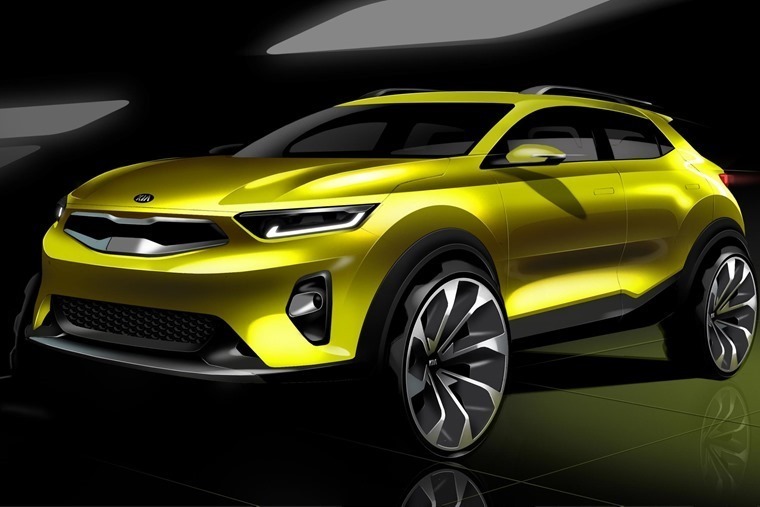 The Kia Stonic will offer a sweeping roofline and uniquely designed roof rack to add a sporty look to the vehicle, while the unique tail lamp graphics amplify its futuristic appearance. The renders show that it’s still very much in the concept phase, but what we like the most is its name – the Stonic. See our MS Paint interpretation of a potential advertisement tie-in below. 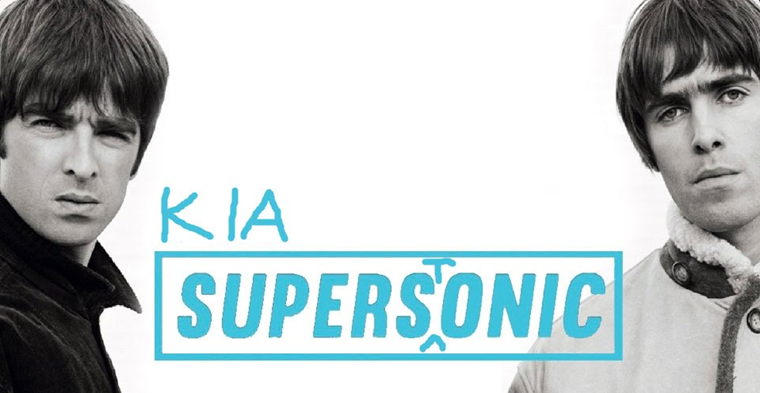 You’re welcome, Kia. For those that want a crossover in the here and now, how about a Mazda CX-5? The new one gets a sharp new look, major tech enhancements and some improved engines. Even better it’s available to lease right now – just click here to see all the deals. And now back to the subject we’ve been trying to avoid – the election. 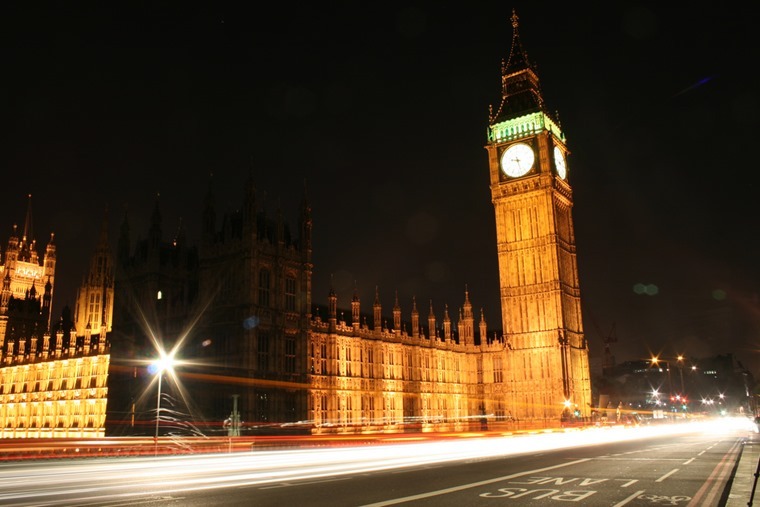 With a hung parliament on the cards, what does a coalition government mean for motorists? Will there be a diesel 'toxin tax' in cities? Who plans to invest the most into the road network? What about legislation surrounding self-driving vehicles? Of course, cars probably aren’t at the top of the agenda given the circumstances, but we’ve taken a deeper look at just what this election means for the motorist. If you’re not electioned-out, you can check out the main party’s plans for motoring here.